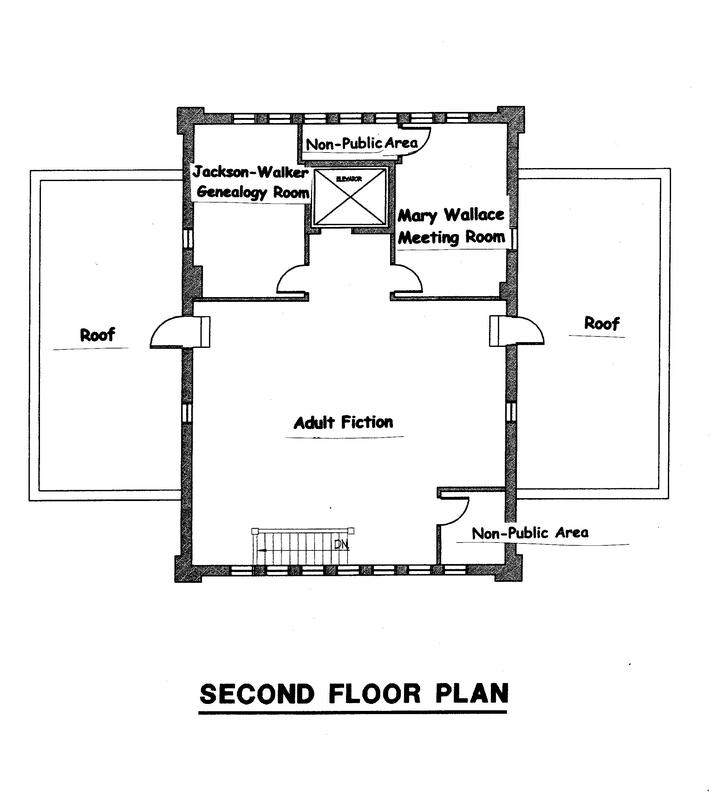 Floor plans of the building and where things are located. 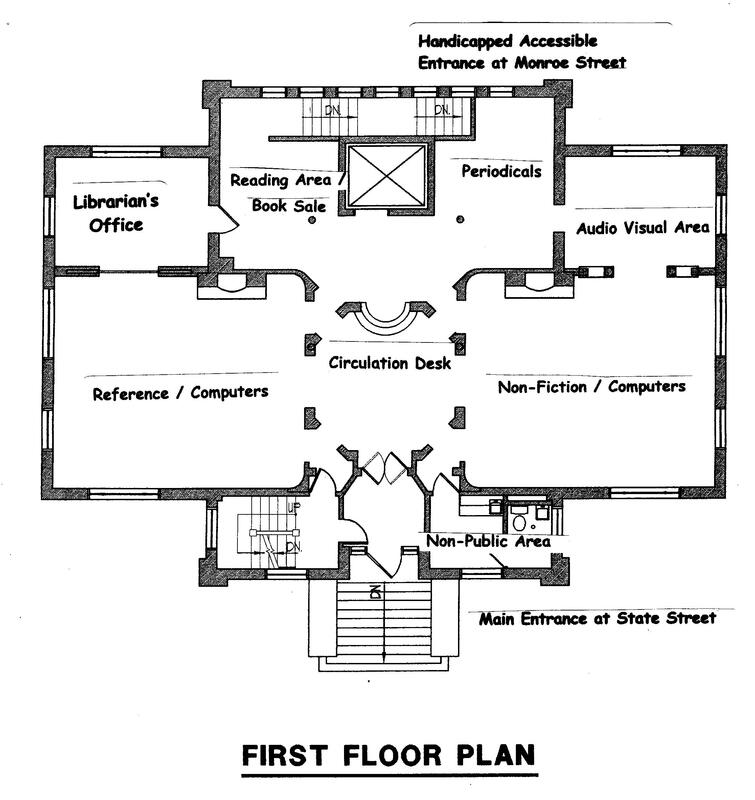 The Litchfield Library is arranged on three floors. 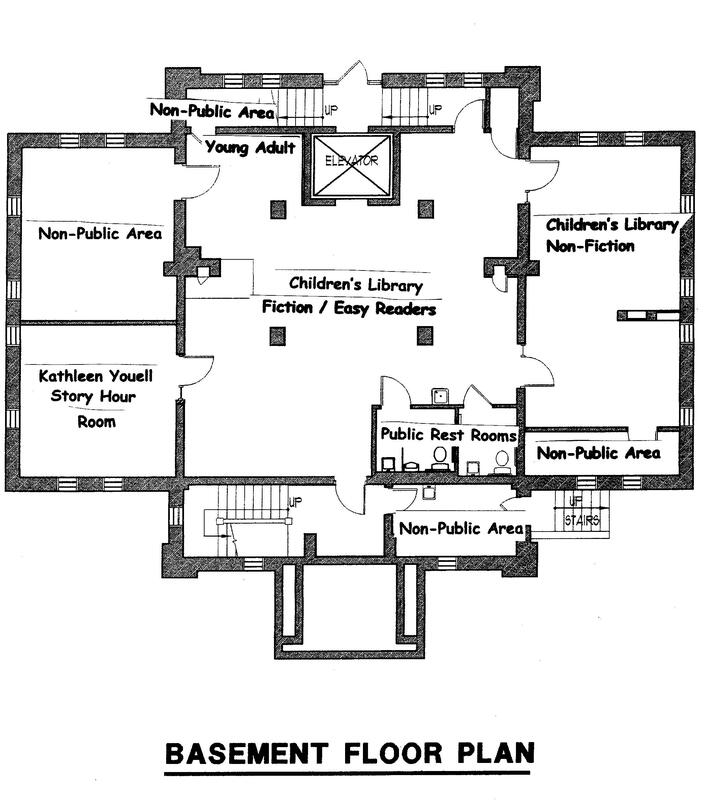 An elevator is available to move from floor to floor.